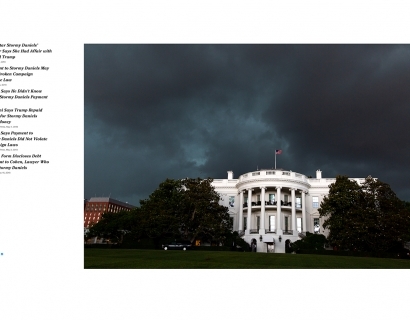 Steven Kasher Gallery is pleased to present Throw Shade, Then Vote a solo exhibition of work by Pete Souza, former Chief Official White House Photographer. The exhibition features 13 photographs with texts that are portraits in Presidential contrasts. They tell a tale of the Obama and Trump administrations through a series of visual/textual juxtapositions. 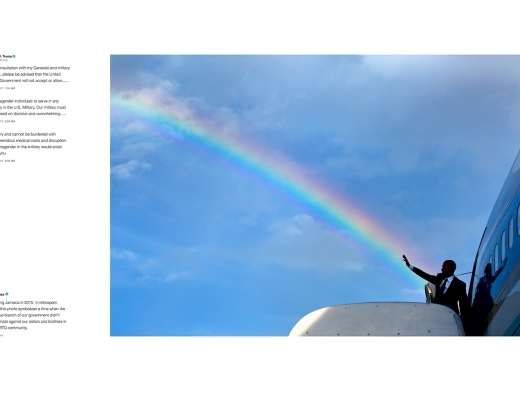 Souza's unforgettable images of President Obama hold new power and meaning when framed by the tweets, news headlines, and quotes that defined the first 500 days of the Trump White House. These works are based on Souza’s renowned Instagram feed, and are being exhibited to launch the publication of Shade: A Tale of Two Presidents (Little Brown, October 16th). With this timely and important body of work, Shade demonstrates the power of photography to galvanize our emotions and encourage us to act. 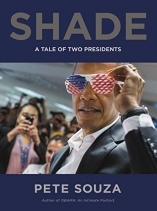 Pete Souza: Throw Shade, Then Vote will be on view October 11th – December 8th, 2018. Steven Kasher Gallery is located at 515 West 26th Street, New York, NY 10001. Gallery hours are Tuesday through Saturday, 10 AM to 6 PM. For more information about the exhibition and all other general inquiries, please contact Cassandra Johnson, 212 966 3978, cassandra@stevenkasher.com.